Listening to Zambian presidential spokesperson Amos Chanda and former minister, Chishimba Kambwili who is also NDC’s preferred presidential candidate for the 2021 polls trade insults on a recorded voice makes sad reading and exposes their immaturity. Firstly, it’s not the first time that Zambians have heard unpalatables from a high standing citizen having last heard opposition United Party for National Development Vice President, Geoffrey Bwalya Mwamba lash out at Chilufya Tayali in a recorded call calling him a “Chikala”, the same word Choma Parliamentarian, Cornelius Mweetwa used against a colleague in Parliament. But what makes this case different is that the man at the front of end of lashing out street insults is the spokesman of the highest official in the country- The President. 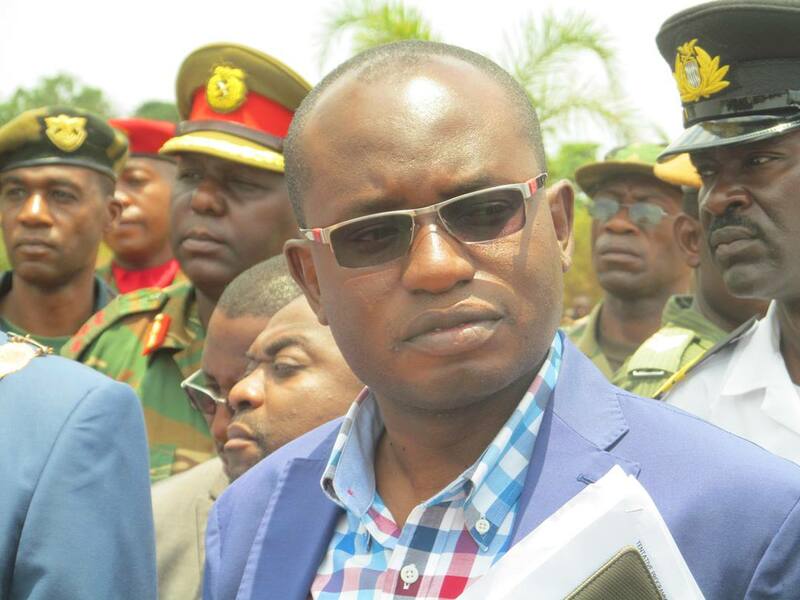 We all know Amos Chanda apologized but his apology does not guarantee non commentary of his actions, especially for a man of his status, a man who is a mouthpiece of the republican president. While it is good that he had the guts to say sorry but it’s questionable whether he apologized for the actions or was merely ashamed coz the phone conversation was made public by Kambwili. Chishimba Kambwili may have acted innocent in the conversation, playing victim for being on the receiving end but he is as guilty as Amos and should apologize too as it’s clear that his motive for calling a man who he has a court case with was to provoke him and possibly make him lash out unpleasantries to paint him black to the Zambian public which he did well. By calling Amos and firstly referring to him as mwaiche “kid or young” as a primal reference when they are not in good talking terms was intended to provoke him, also how he pre-planned to record the conversation and openly admitting to wanting to hear Amos say certain things to him shows his ill motive in the entire saga, but that is not to justify the stupid reaction of former. – could it be true and why did Amos not report Kambwili only to mention of his act in anger? -could politicians be holding secrets about crimes against citizens and only make mention of them when they fall out with each other? -why did Amos only make mention of Kambwili’s alleged crime to the court and not the police who would have opened a case against him and arrested him? All in all, apology or not Amos and Chishimba have been seen for what they really are, immature senior statesmen who are a disgrace to the entire nation at large.